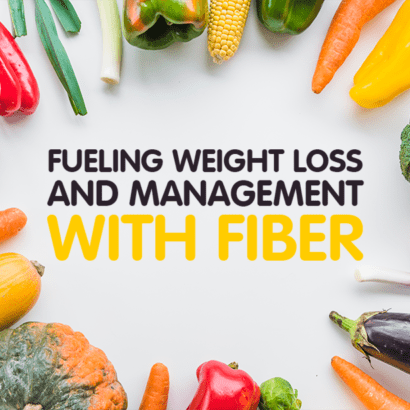 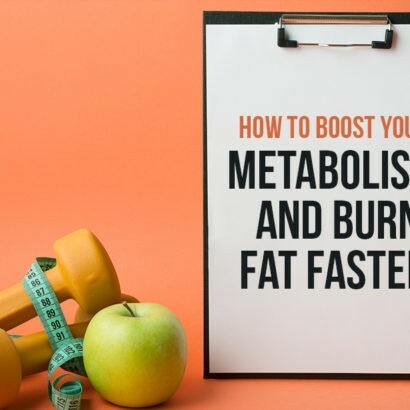 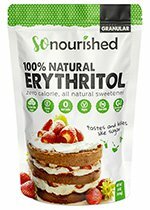 Granular Erythritol Sweetener - Leaving sugar behind is a piece of cake! 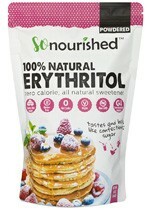 Powdered Erythritol Sweetener - 0-carb & tastes like confectioners' sugar! 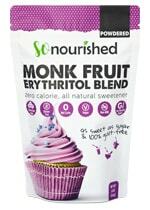 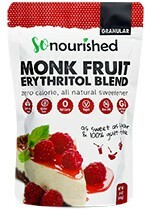 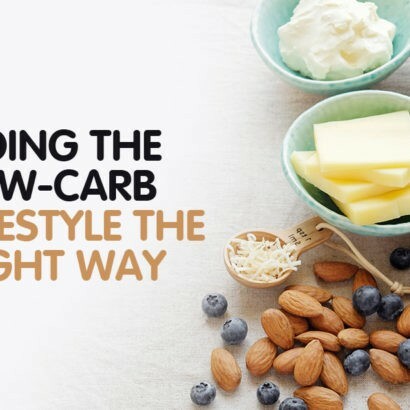 Monk Fruit + Erythritol Sweetener - As sweet as sugar & 100% guilt-free!